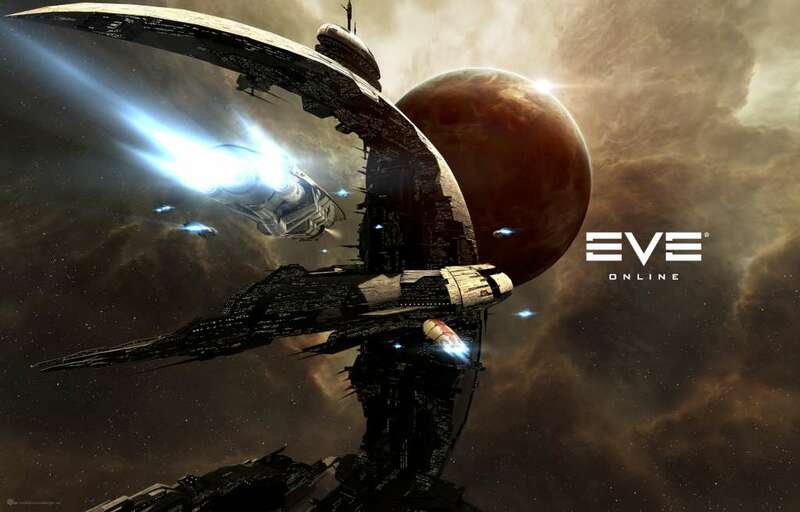 You cannot seem to advance in EVE because the ship you desire is way too expensive? 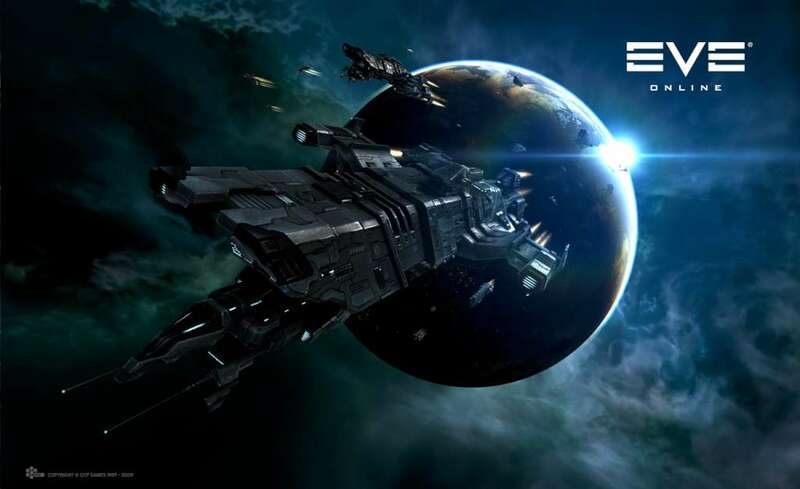 Purchase EVE ISK, the currency in EVE Online, and you will finally be able to fulfill your dreams in EVE Online. 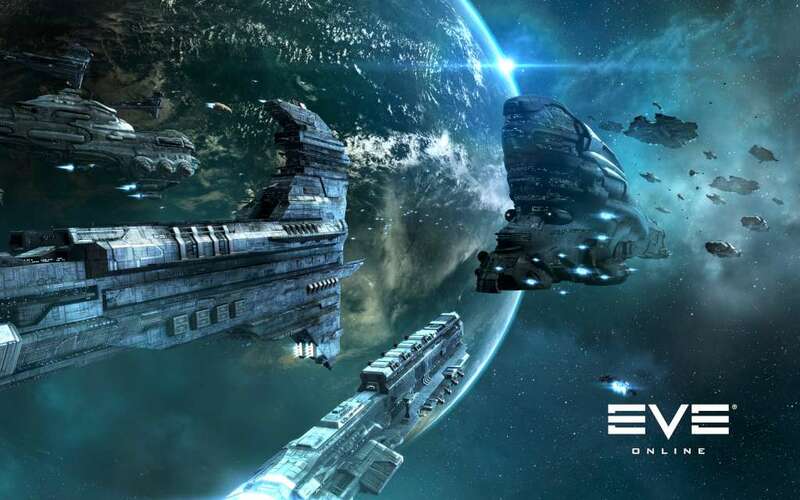 The delivery of your EVE ISK takes place ingame on the servers. You will be asked for your character name during the checkout process. We will send you a contract by ingame mail. All you need to do is accept the contract. 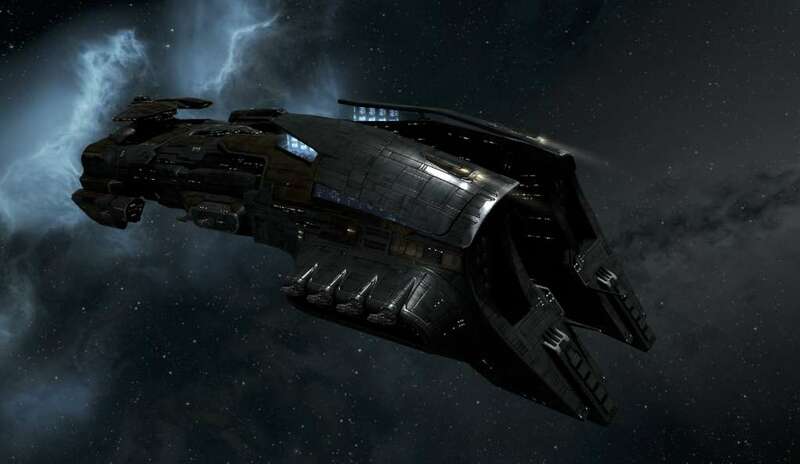 Please do so within 24 hours and you will receive the ISK instantly after accpting the contract.